Washoe Valley Bird Dog Club is a family owned organization, which was started by Adrian Torres in 2008. Adrian, an avid hunter and outdoors lover, formed the Washoe Valley Bird Dog Club to share his passion for bird hunting with his friends and family and as a means to create a fun environment for competitive bird hunting. 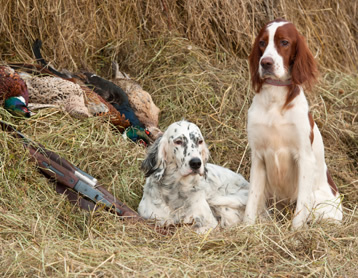 Washoe Valley Bird Dog Club hosts bird hunting competitions throughout the year at various locations in Washoe Valley. The competitions are also open to the general public and are renound for being one of the most enjoyable bird hunting competitions in greater Washoe County.